Starting today, we’re offering discounts on our 2-packs and 5-packs of SmartSense Motion and Open/Closed sensors. For a limited time, you can save $10 on 2-packs, and $50 off 5-packs! 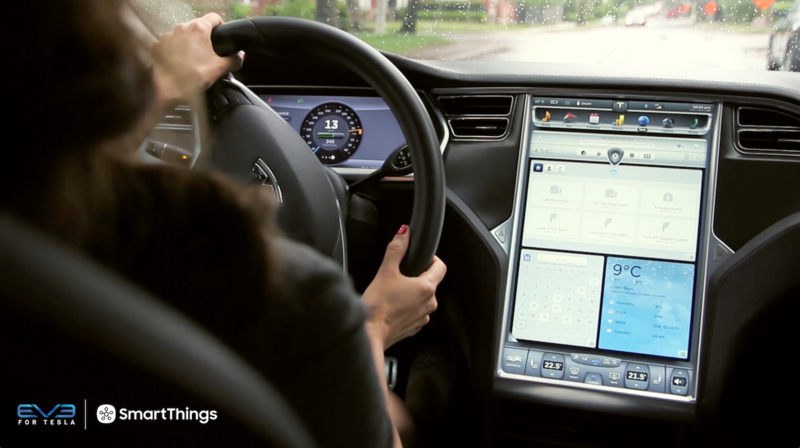 Susan bought SmartThings because she wanted to keep an eye on her home when she goes out of town. She never expected that SmartThings would help her catch a burglar in action. By placing a SmartSense Motion sensor in your chimney or fireplace*, you can get a push notification on your smartphone when movement is detected and catch Santa in the (St.) Nick of time. You can also get a push notification when movement stops. So if you set up your SmartSense Motion sensor near your tree or stockings, you can check the time between when movement started and stopped to see how long it took Santa to deliver your presents. * – Please be sure to extinguish the fire first. The Motion sensor doesn’t like to get burned. We’ve got some good news for anyone looking to enhance their smart home: We’ve just updated a few items in the SmartThings Shop (and will soon on Amazon.com) to include several new and updated products and Kits. 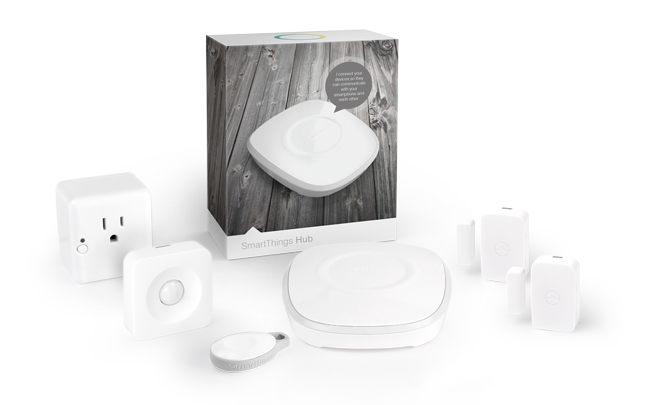 The new SmartThings devices have an improved industrial look and design, are ZigBee-based, and several come with mounting plates to offer customers more installation options. This small and versatile ZigBee device is $45 and can help secure your home, offer you peace of mind, and add convenience to your daily life by letting you know when doors, windows, drawers, or cabinets open and close. It can detect temperature and comes with both adhesive tape as well as a mounting plate and screws for easy installation. 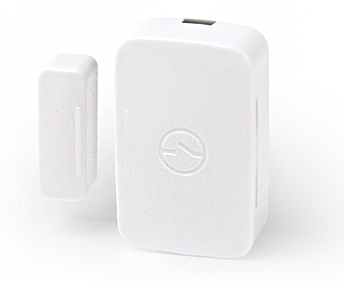 This device is different from the SmartSense Multi Sensor in that it does not contain an accelerometer. 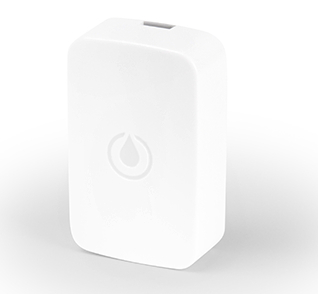 Our brand-new SmartSense Moisture sensor is $49 and is our first-ever ZigBee-based moisture sensor. In addition to letting you know as soon as water is detected in areas where it doesn’t belong, it can also measure temperature. We’ve updated the SmartSense Motion sensor to include a few new features and lowered its price to $49. This newest version can detect temperature as well as movement, and comes with a mounting plate and screws for those who wish to attach it to a wall. It also includes a CR123 battery which allows for a longer battery life than our previous version–and if you do need to change the battery, you can do so without needing a screwdriver. We’re also introducing two new Starter Kits: Smart Home Starter Kit and Smarter Home Starter Kit. The Smart Home Starter Kit is priced at $199 and is the most affordable way to easily see what’s happening at home from wherever you are. The Smart Home Starter Kit allows you to secure your home, protect family and property; stay connected to loved ones by getting notifications when people, pets, and cars come and go; and create a safer, smarter home in the palm of your hand. 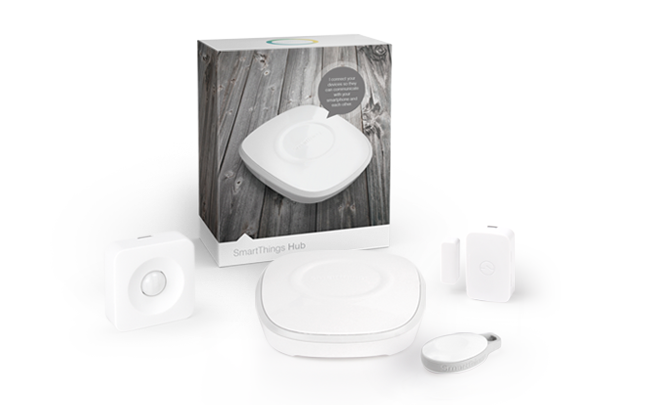 This Kit contains a SmartThings Hub, the brand-new SmartSense Open/Closed sensor, a SmartSense Presence sensor, the brand-new SmartSense Motion sensor, and accompanying Ethernet cable, mounting plates, and batteries. Our Smarter Smart Home Starter Kit contains two additional items–a Smart Power Outlet and a second SmartSense Open/Closed sensor–and is priced at $299. This Kit transforms your smartphone into a remote that allows you to both monitor and control what’s happening at home by powering lights, locks, electronics, and more. 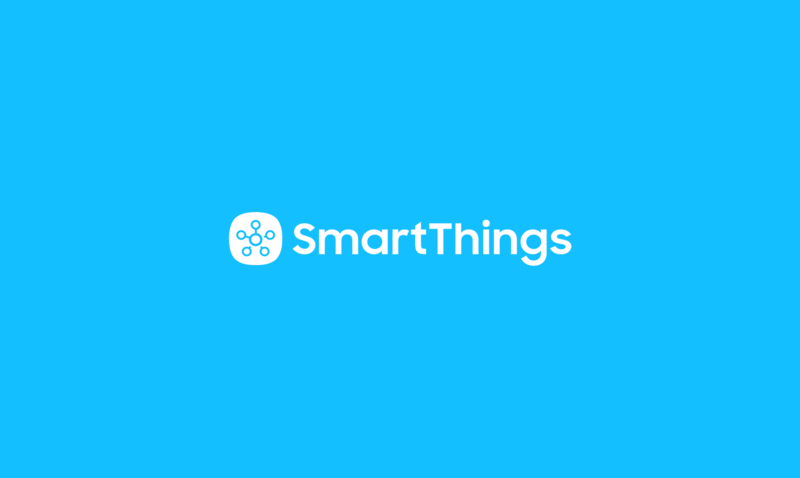 This Kit contains a SmartThings Hub, two brand-new SmartSense Open/Closed sensors, a SmartSense Presence sensor, a SmartPower Outlet, the brand-new SmartSense Motion sensor, and accompanying Ethernet cable, mounting plates, and batteries. 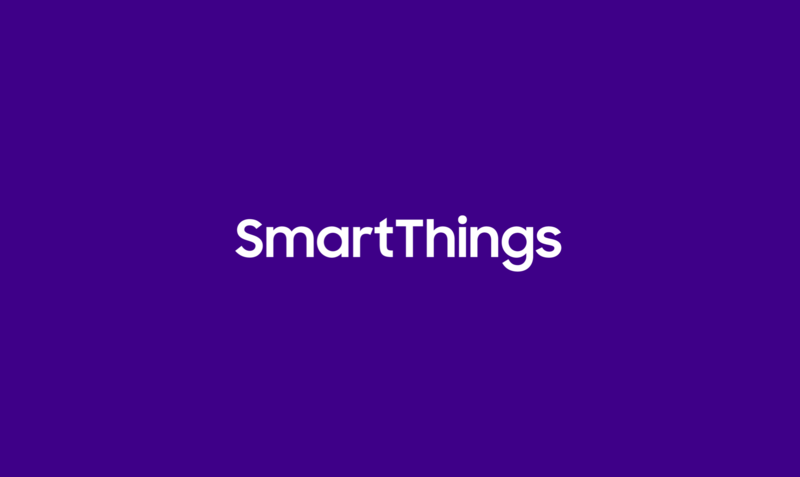 In addition to the new and updated products listed above, all SmartThings Kits that contained the previous version of the SmartSense Motion sensor will now include the updated version. 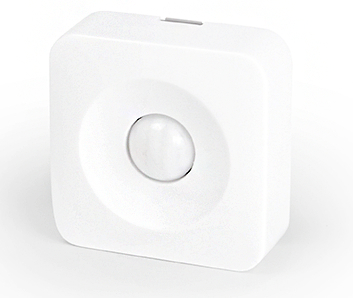 In addition, Kits containing the SmartSense Multi will now include the SmartSense Open/Closed sensor.